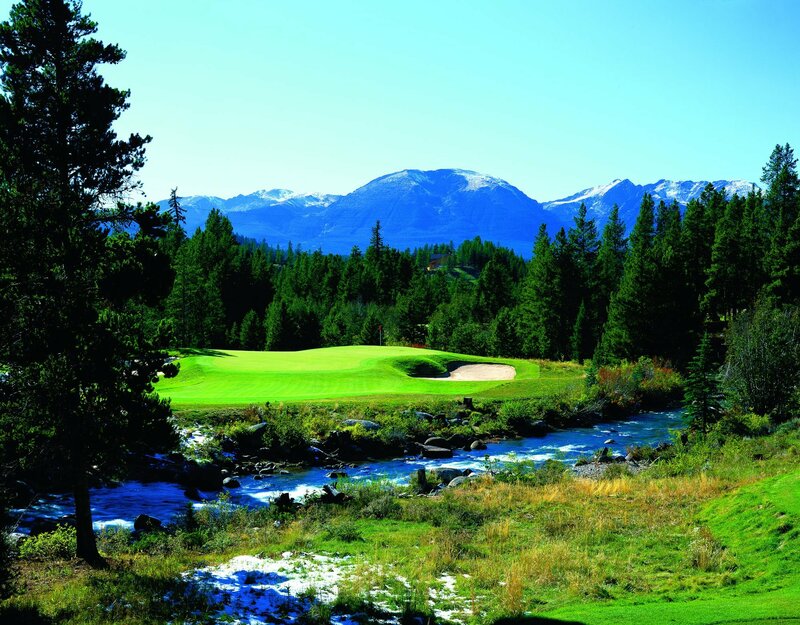 This beautiful subdivision is ideally located along the River Golf Course and the Snake River. 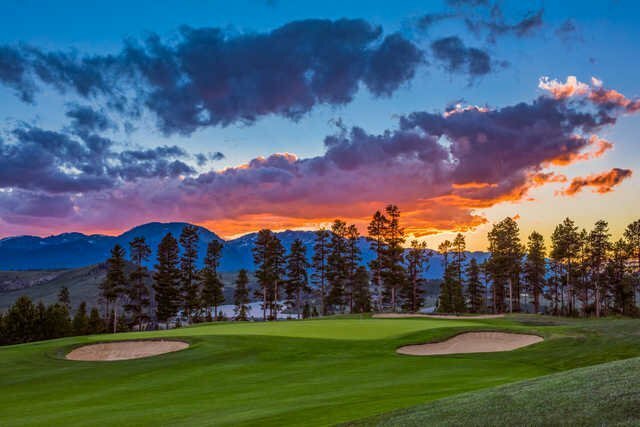 Enjoy a peaceful location which is close by to all of the activities at Keystone Ski Resort, as well as the convenience of the Town of Dillon. West Pines is located on the west end of Keystone, near the entrance to the resort. 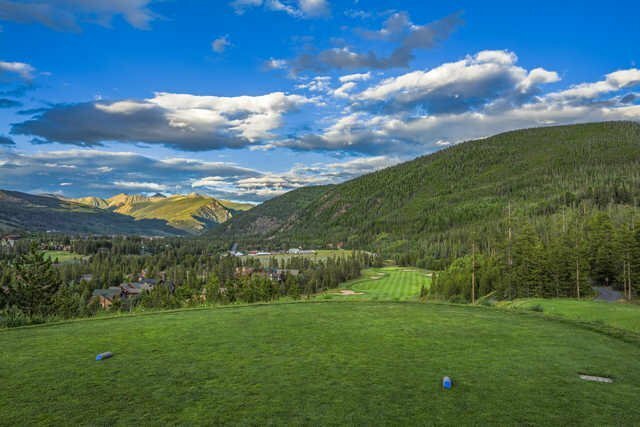 For the most up-to-date information and expert guidance while buying a stunning Keystone home near the golf course, contact The Amon Team today!